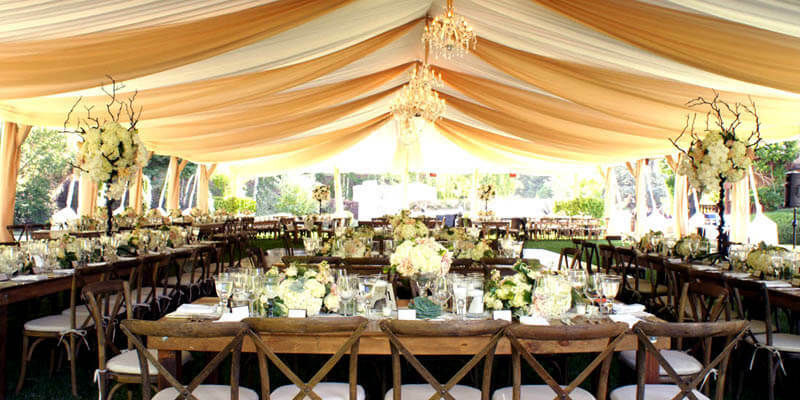 From small gathering grand reception, Stuart Event Rentals will help you find what you’ll need with our extensive inventory of party supplies, tents, tables, linens, chairs & more. Nobody has a party and event product selection like Stuart Event Rentals! 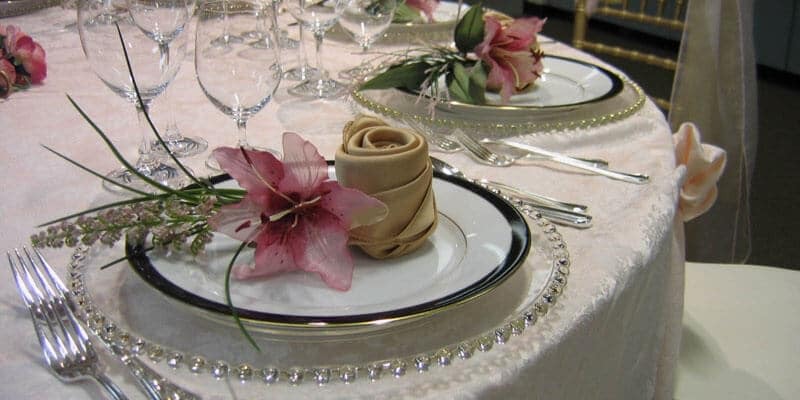 Whether you’re planning a small affair or a something on a grand scale, we can provide all the furnishings, equipment and supplies to satisfy any requirement. From tents to chairs, linens, portable bars and more, we offer one stop shopping for all your event plans. 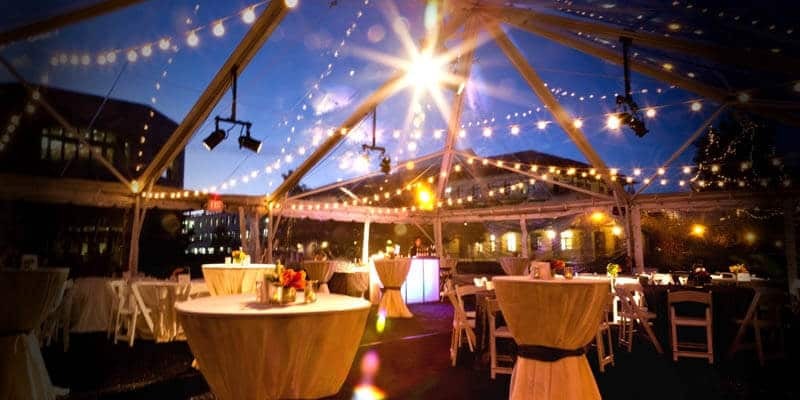 When it comes to Bay Area tent rentals, we’ve got you covered! 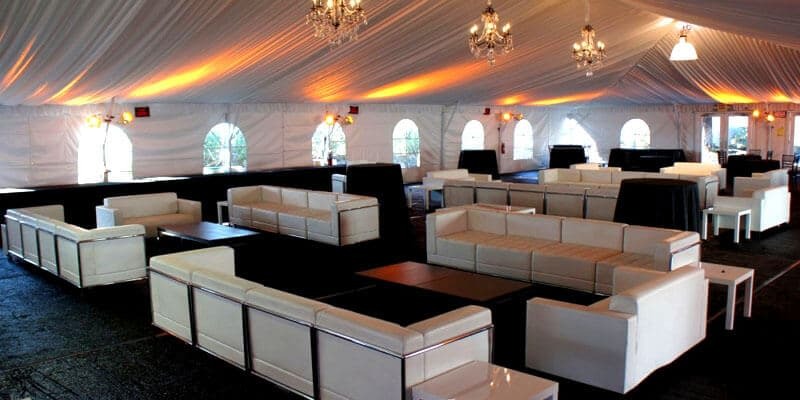 Stuart Event Rentals has a selection of tents and canopies for parties that is truly unmatched. 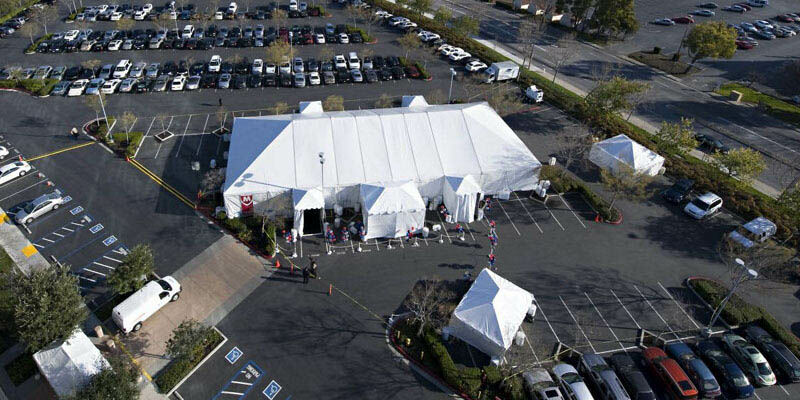 With decades of experience and a wide array of choices, our tent rental experts can help you find the perfect enclosure for any outdoor event. Event planning is all about the details, and nobody handles details better than Stuart Event Rentals! With everything under one roof we save you precious time and cost with our one-stop shopping experience. With so much to choose from, our team of event planning experts can help you get through your checklist with ease. 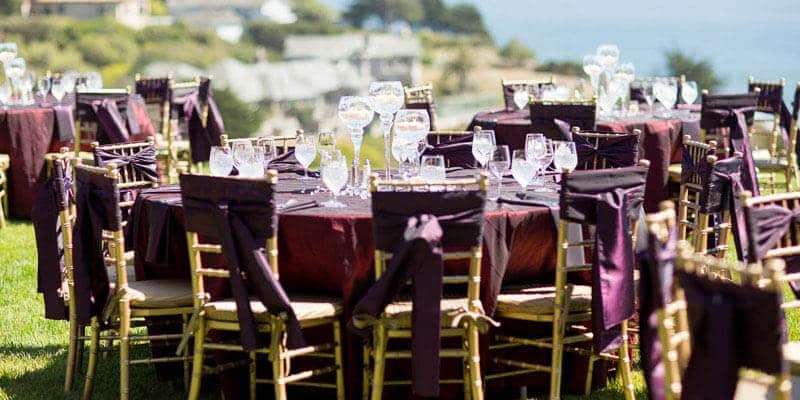 The Bay Area is famous for being on the leading edge of business trends, and from the California Gold Rush to the rise of Silicon Valley, Stuart Event Rentals has been there. We understand business and what it takes to make your corporation or enterprise look great. Our reputation with the Bay Area business community has been built on a never-ending pursuit of excellence in everything we do. Your wedding is the one “Big Day” you won’t want to leave anything to chance, and hiring the right party rental company is one of the most important decisions you’ll make. That’s why Stuart Event Rentals is the preferred choice for over 1000 Bay Area couples every single year. We know just how to help make your special day picture perfect. Let our expert event planners handle all the details so you can enjoy the day! Stuart Event Rentals has one of the most extensive inventories of party rental supplies, products and equipment in Northern California. For your convenience we’ve made our price list available to help in budgeting your next event. This document is in PDF format. For more details and assistance, please contact us! Enjoying our second century as the Bay Area’s leading party and event rental company, the Stuart team is bigger and better than ever. We love what we do, and we hope it shows! The Stuart team is standing by and ready to assist you with all your party and event needs. If you’re visiting this site during non-business hours, just send us a brief message with your contact information and someone will get back with you during the next business day.